Bardock, Goku's father who was suppose to die when Freeza's attack hit him along with the Planet Vegeta, he was sent way back in time, where the planet was inhabited by a strange creatures. There, after a while he met Freeza's ancestor, a space pirate named Chilled and fought him to protect the planet. 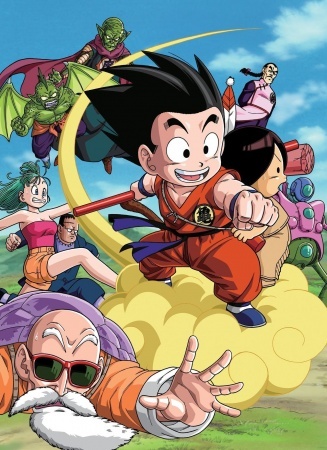 Watch Dragon Ball: Episode of Bardock Episodes Online at Animegg.org. Dragon Ball: Episode of Bardock is available in High Definition only through Animegg.org. Choose an episode below and start watching Dragon Ball: Episode of Bardock in Subbed & Dubbed HD now.